Dan Duncan is an American comic book artist. He has worked for IDW Publishing, Boom! Studios, Marvel Comics/ Upper Deck, Image Comics, and various independent publishers. 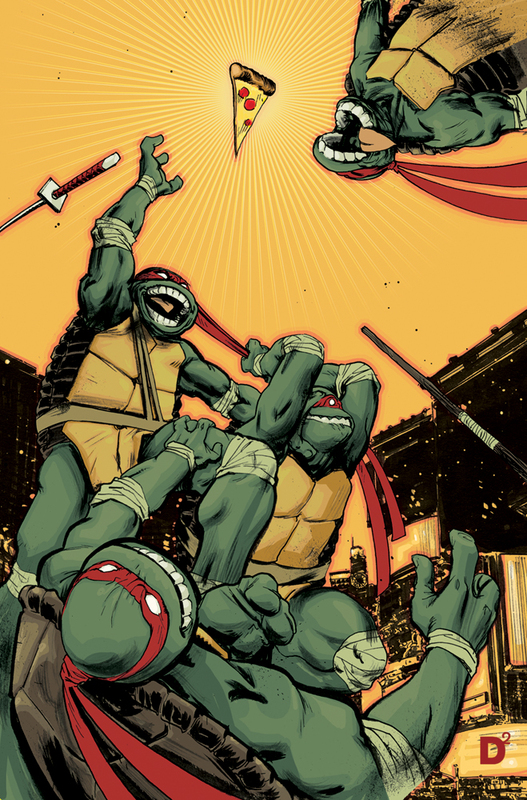 Dan is currently the penciler and inker for IDW’s new Teenage Mutant Ninja Turtles ongoing series. He is collaborating with TMNT co-creator Kevin Eastman on art duties, in that Kevin Eastman is providing page breakdowns that Dan then draws in his own style. Dan Duncan is a 2007 graduate of the Joe Kubert School.